Elementary school by day, volleyball haven by night. We selected Bayview Hill P.S. for it’s great location off the highway. 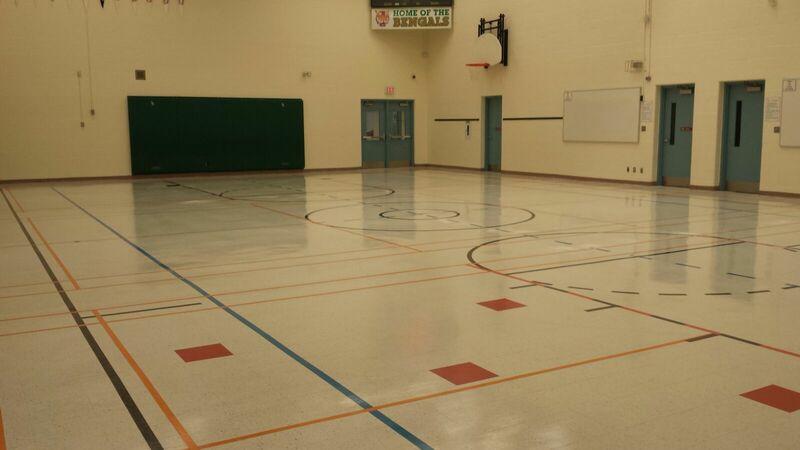 SpikeThru offers a safe, clean, friendly and fun playing environment, come and see for yourself. 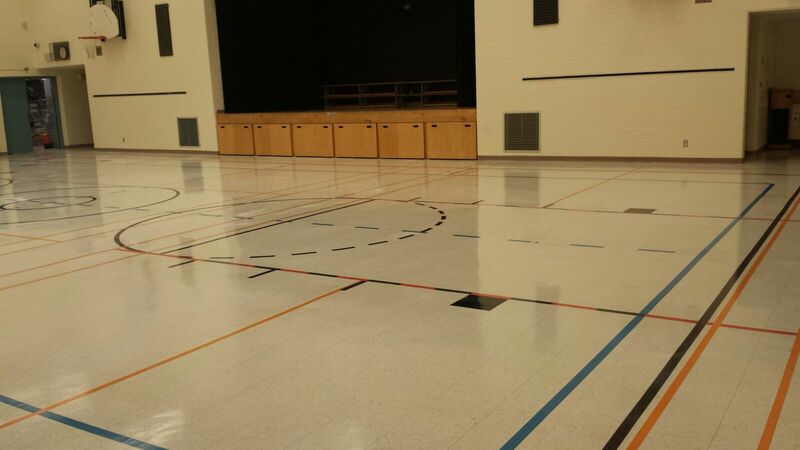 This location hosts our Monday Night Volleyball! 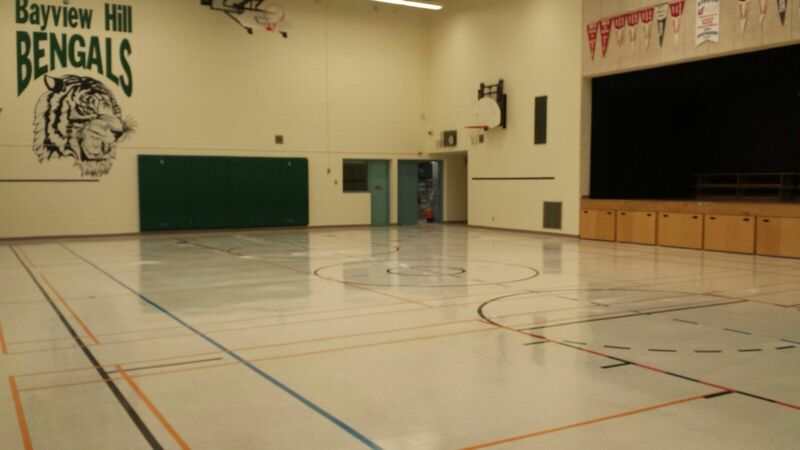 Markville Seconday School is our second location, which hosts our Bring Your Own Team (#BYOT) Friday Night Volleyball! Enter your email address to follow this blog and receive notifications of new drop-in times, workshops and new leagues.